The United Kingdom of Great Britain and Northern Ireland are preparing to leave the European Union on March 30, 2019. Brexit will have an impact on international Testing, Inspection and Certification (TIC) activities. Negotiations on the conditions of Brexit are well underway. Whether or not arrangements can be agreed for Notified Bodies and their customers, is unclear yet. 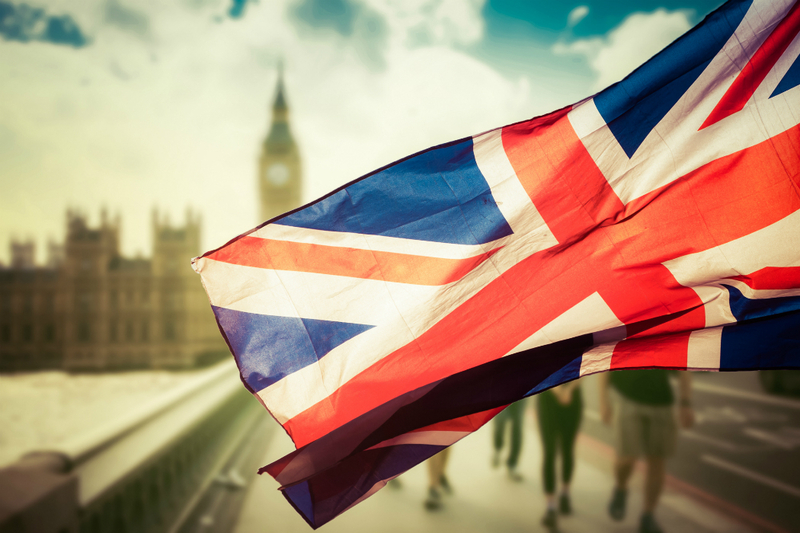 In the event of a ‘hard’ Brexit or the absence of a transition or full UK-EU treaty, it is possible that UK and EU Notified Bodies’ certificates may not be mutually recognized or deemed valid. Kiwa is monitoring developments closely and we will actively support our clients mitigate the risks of Brexit. On our information page about Brexit we inform you about the impact of Brexit on TIC services and how we prepare for Brexit.